Aiming to provide a place where people can feel at home, the only Sikh Temple in Sheffield was officially opened on the 28th of May 2012. Located just 3 miles from the city centre, the Shri Guru Gobind Singh Ji Gurdwara has a large hall which can fit more than 300 people, a canteen, library and multiple prayer rooms. The Gurdwara (meaning the House of God) is both a spiritual place of worship and a cultural learning centre for the young. Many university students come here regularly to perform prayers, worship and learn about religion. International students often find an array of exciting experiences to discover while studying in UK such as places to visit, food to try and people to meet. British food reflects the distinctive tradition to be explored and savoured by international students while studying in the UK. 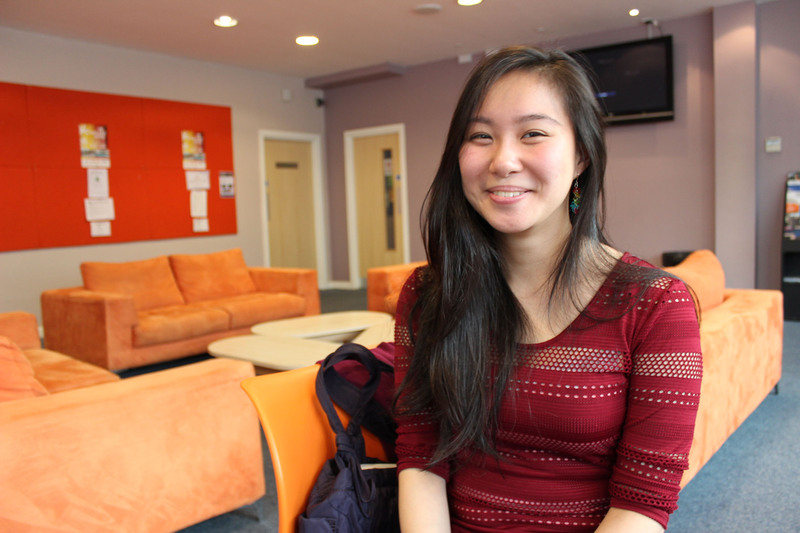 MASSOC (Malaysian and Singaporean Society of the University of Sheffield) has been around to ensure the welfare and well-being of Malaysian and Singaporean students in Sheffield. “MASSOC’s aim is simply to make you feel comfortable through its support, resources and activities,” said Phoebe Yiin, the ex- vice president of MASSOC. Phoebe Yiin, the ex-vice president of MASSOC. As a Malaysian student, Phoebe understands the difficulties of Malaysian students when they come to study abroad. Thus, she committed herself to become part of MASSOC to help out new students to settle down in Sheffield. Visitors, locals and international students were treated to an explosion of history and culture at the 11th annual Sheffield Jubilee Fayre recently. Held at the Norfolk Heritage Park, the free community event offered tons of entertainment and attractions such as the Sheffield Horticulture Show, which is a vegetable and fruit farming competition, market stalls and park rides. However, the highlight of the Fayre was definitely the larger than life re-enactment of significant historical events. Studying abroad is not all about academics and learning. In Sheffield, students get a chance to participate in a variety of events organised by the University and other independent bodies. A cook along held on London Road recently attracted international students as well as locals to learn themed cuisine in the spirit of eating and fun. He also said that over a thousand people have attended the monthly cook along sessions which have been ongoing for the last two years. With the 2012 London Olympics in full swing, international students in the UK are celebrating the significant occasion in their own unique ways. 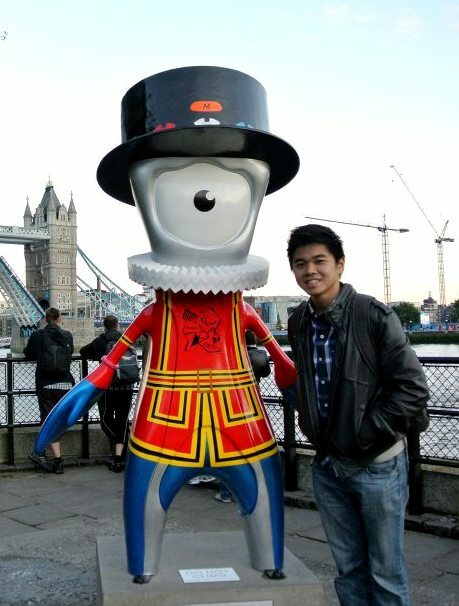 Malaysian student Jethro Wong was in London during the Olympic opening weekend to catch a glimpse of the historic event. “It was a privilege to be in London to see the different cultures of the world coming together for this momentous event,” said Jethro, a summer programme student from Sheffield Hallam University (SHU).